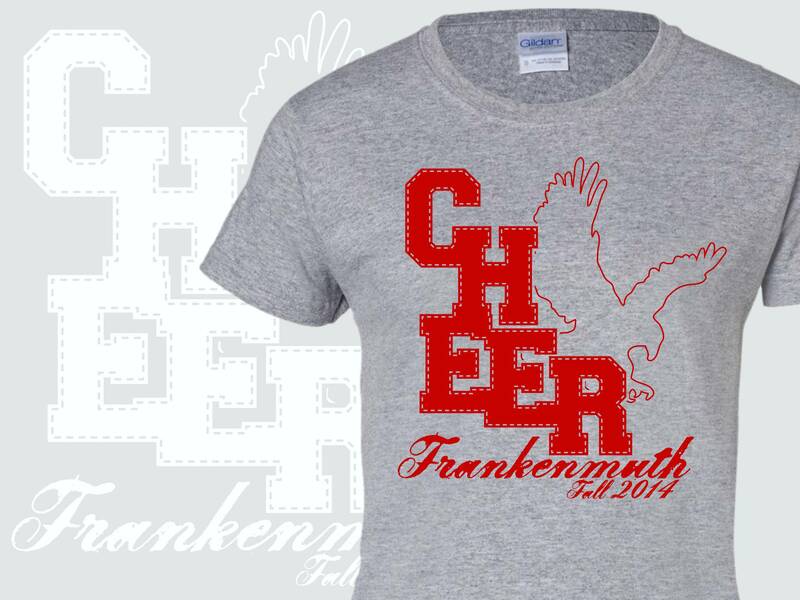 Custom cheer shirts and cheerleading uniforms to unite your team. 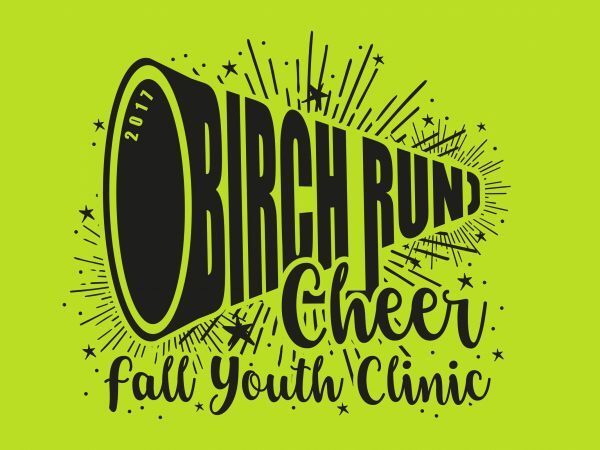 We provide screen printing and embroidery services for complete cheer team gear – for college, high school, youth and community cheer teams. 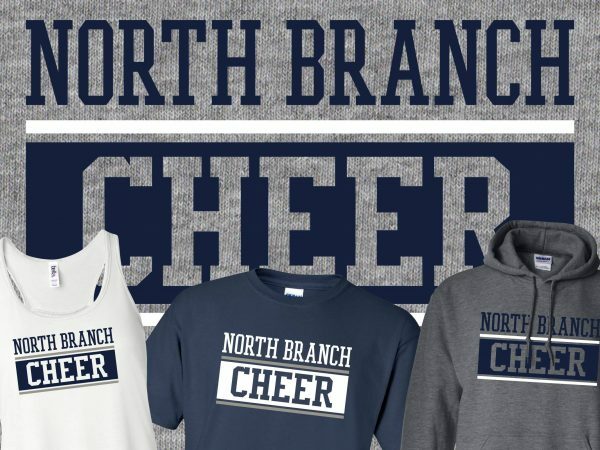 Our online stores allow you to easily and efficiently sell your cheeerleading spirit wear to your cheerleader’s parents, friends and community; taking the headache and hassle off of your shoulders. 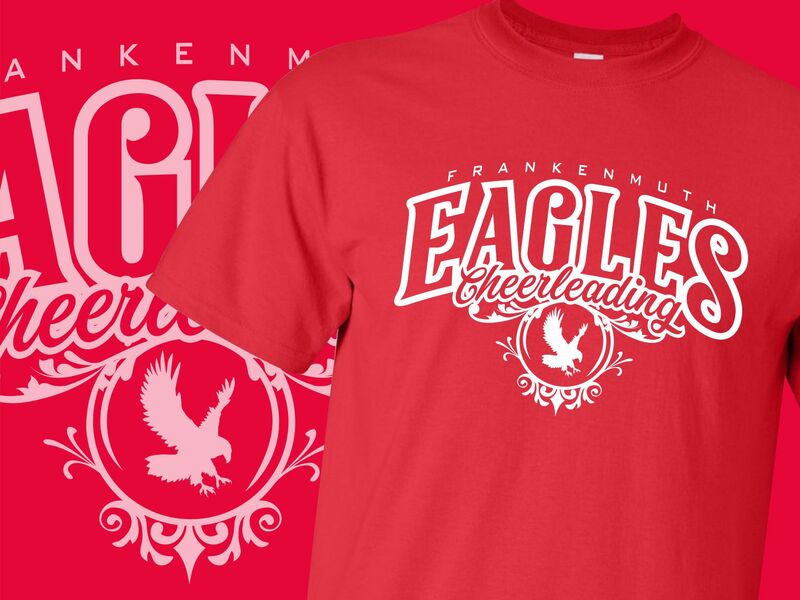 Our sales staff can help you choose the apparel to sell. And can guide you to popular spirit wear items your fans will want to buy.